While reasonable care is taken to ensure the information on this website is accurate, we cannot guarantee its accuracy, and we reserve the right to change it (including these terms and conditions) at any time without notice. You should check these terms and conditions for changes each time you intend to use this website. Lord Grey Academy provides this website on an ‘as is’ basis and makes no representations or warranties of any kind with respect to this website or its content (including any text, graphics, advertisements, links or other items) and disclaims all such representations and warranties. In addition, neither we nor any other contributor to this website makes any representation or gives any warranty, condition, undertaking or term – either expressed or implied – as to the condition, quality, performance, accuracy, suitability, fitness for purpose, completeness, or freedom from viruses of the content, or that such content will be accurate, up to date, uninterrupted or error free. This website may contain links to third-party websites, over which Lord Grey Academy has no control. 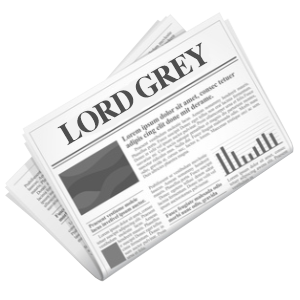 Lord Grey Academy assumes no responsibility for the content of third-party websites or for any losses that may arise out of their use. 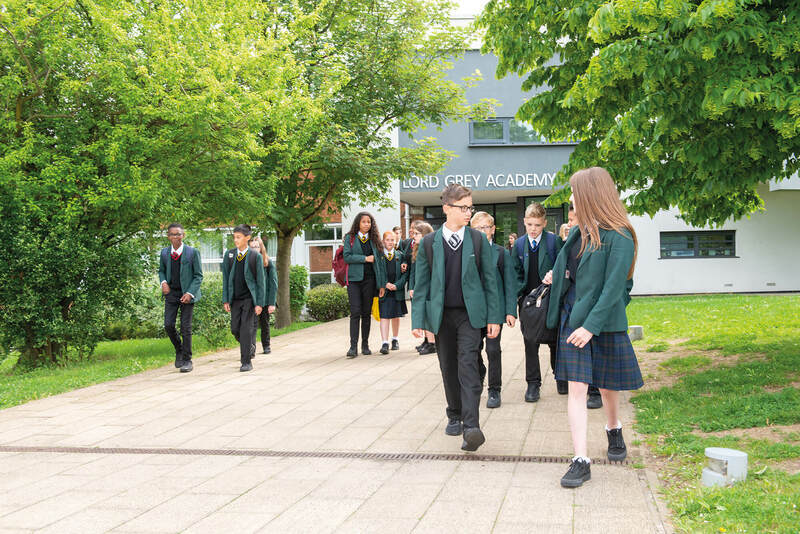 The presence of a link to a third-party website does not necessarily mean that Lord Grey Academy endorses it or has any association with its proprietor. While we take every care to ensure the standard of this website remains high and also to maintain the continuity of it, the internet is not always a stable medium. Errors, omissions, interruptions of service and delays may occur at any time. As a result, we do not accept any ongoing obligation or responsibility to operate this website (or any particular part of it). Lord Grey Academy collects information from visitors in a number of different ways either directly or indirectly. We are committed to ensuring that your privacy is protected and have taken measures to ensure an adequate level of security for personal information processed via our website. Cookies are pieces of information/data generated/collected indirectly by a server and stored on a user’s hard drive. Cookies are used to store data from the site and used by Lord Grey Academy for statistical analysis and user configuration to help us provide you with a better website experience. These cookies last for the duration of your connection and expire in most cases when you close your browser. In no instance is personal data stored permanently in a cookie and in no way gives us access to your computer or any information about you, other than the data you choose to share with us. You can choose to accept or decline cookies, most web browsers automatically accept cookies, but you can modify your browser settings to decline cookies if you prefer. However this may prevent you from taking full advantage of the website. 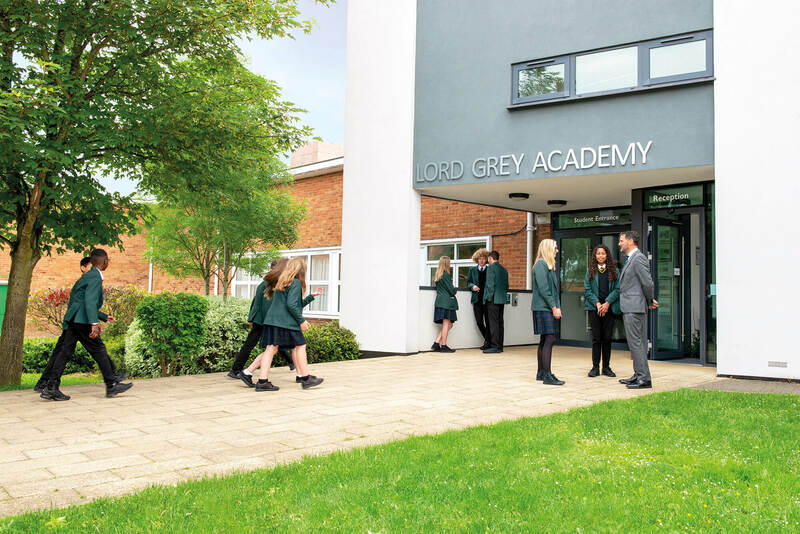 Lord Grey Academy processes and stores e-mail addresses and/or other contact details and information which users voluntarily/directly provide. We will explain what we will use your information for on the pages where we request this information. Lord Grey Academy respects your right to privacy and does not sell, use your information in any other way or disclose it to third parties without your prior consent. The details provided will only be used to update you with information and news and/or contact directly. Alternatively, you may wish to visit www.aboutcookies.org which contains comprehensive information on how to do this on a wide variety of browsers. You will also ﬁnd details on how to delete cookies from your computer as well as more general information about cookies. For information on how to do this on the browser of your mobile phone you will need to refer to your handset manual. Please be aware that restricting cookies may impact on the functionality of the Lord Grey Academy website. This is a list of the main cookies set by the Lord Grey Academy website, and what each is used for. These cookies enable the use of Google Analytics. 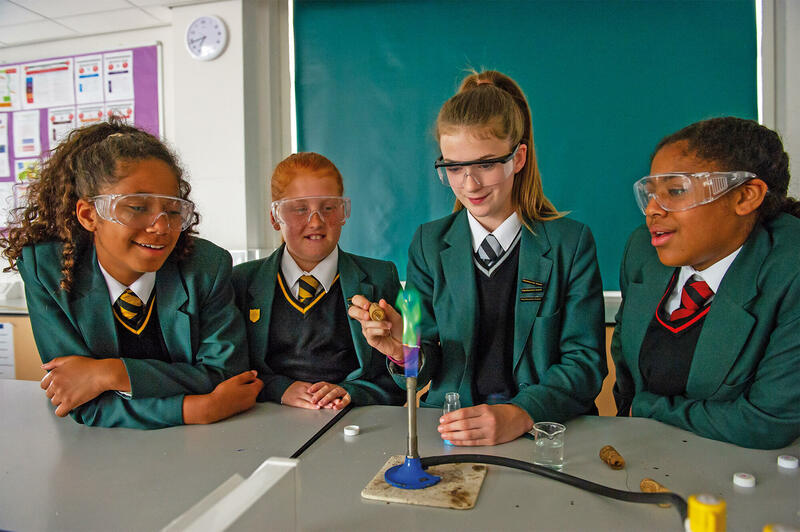 We use Google Analytics to analyse the use of the Lord Grey Academy website, including gathering statistics of page views, search effectiveness, page performance etc. This information allows us to continually improve the website, making sure that the content is easily accessible and readily available. This website and its content are copyright of Lord Grey Academy. All rights reserved. Any reproduction, distribution or copying of part or all of the contents in any form is strictly prohibited unless consent has been given.